WILLIAM HOUSTON BROWN retired in 2006 as a United States Bankruptcy Judge for the Western District of Tennessee, and has since focused his professional activities on legal consulting engagements by attorneys and financial professionals on issues involving bankruptcy and commercial law, expert testimony, mediation and other alternate dispute resolution, as well as teaching and speaking. Judge Brown has testified as an expert witness in bankruptcy court proceedings, has acted as a mediator in bankruptcy-related disputes, and has conducted mock trials. In 2011, Judge Brown received the Excellence in Education award from the National Conference of Bankruptcy Judges, and in 2012, he received the Judicial Excellence Award from the American Bankruptcy Institute and Thomson Reuters Publishing Company. Before retiring from the bench, Judge Brown had been designated to sit also in the Middle District of Tennessee, Southern District of Florida, Eastern District of Michigan and Western District of Kentucky. He served a four-year term on the Bankruptcy Appellate Panel for the Sixth Circuit from 1999 through 2002. He is a member of the American Bankruptcy Institute (“ABI”), having served on its Board and Executive Committee, and is a Fellow in the American College of Bankruptcy. Currently, he serves as co-director of the ABI’s Commission to Study Reform of the Consumer Bankruptcy Laws. That Commission’s study is underway, with a final report expected in 2018. Bankruptcy Exemption Manual, 2005 Bankruptcy Reform Legislation with Analysis 1st and 2d editions, Bankruptcy and Domestic Relations Manual, The Law of Debtors and Creditors, as well as bankruptcy form books, all published by Thomson West. He is also a principal contributing editor for Norton Bankruptcy Law and Practice 3rd, published by Thomson Reuters. 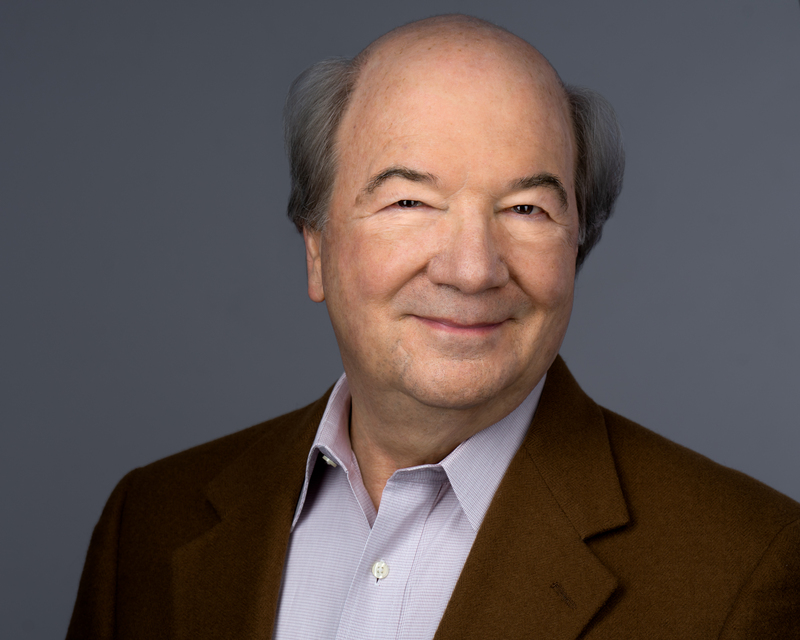 Judge Brown prepares a quarterly update of consumer cases for the Federal Judicial Center, which distributes those materials to all bankruptcy judges, and he is a speaker at the Federal Judicial Center’s annual seminars for bankruptcy judges. He also speaks regularly at seminars throughout the United States, on consumer and other bankruptcy topics. He received his law degree from University of Tennessee College of Law, where he was Order of the Coif. LAWRENCE R. AHERN, III practiced bankruptcy and commercial law after his 1972 graduation from Vanderbilt University Law School and admission to the Tennessee bar, until 2013, when he limited his practice to consulting engagements by legal and financial professionals on legal issues involving bankruptcy, commercial and real estate law, expert testimony, mediation and other ADR, teaching and speaking. He was trained and certified in 2012 as a Rule 31 Mediator in Tennessee and has trained mediators for both the Tennessee Bar Association and the American Bankruptcy Institute (ABI). He is certified as a Business Bankruptcy Specialist by the American Board of Certification (ABC). 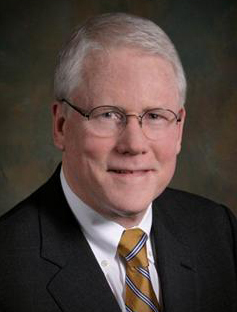 Mr. Ahern has served as an Adjunct Professor of Law at Vanderbilt since 1998 (Secured Transactions) and in St. John’s University Law School’s Bankruptcy LL.M. program since 2014 (Bankruptcy Procedure) and was Visiting Professor at Cumberland School of Law in 2002 (Secured Transactions and Banking Regulation). He is a Fellow of both the American College of Bankruptcy and the American College of Mortgage Attorneys. He chaired both the ABC and the Tennessee Commission on CLE & Specialization and continues to serve the ABC as Director Emeritus. He also serves on the Advisory Board of the St. John’s Bankruptcy LL.M. program. He has been listed in The Best Lawyers in America since 1989, in the categories of business reorganization, creditors’ rights and bankruptcy litigation, and has been honored by various publications based on peer ratings as “best of the bar,” and similar honors. Mr. Ahern is currently a Director of the Association of Insolvency & Restructuring Advisors and his other professional affiliations include the ABI (former Director) and the Mid-South Commercial Law Institute (former Director and President). He is author and co-author of numerous books and articles on bankruptcy and commercial law and related fields and is a frequent speaker. Both attorneys have published extensively, including law review articles. Complete listings of publications are available on request, as are descriptions of speaking engagements.